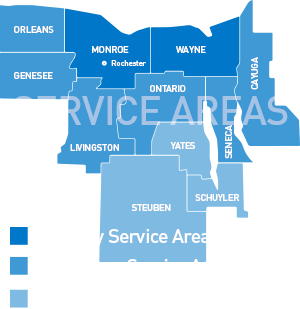 At Rochester Regional Health, we are more than our hospitals. We are 100+ primary and specialty practices, rehabilitation centers and ambulatory campuses. We are senior services, facilities and independent housing. And we are ACM Global Laboratories. 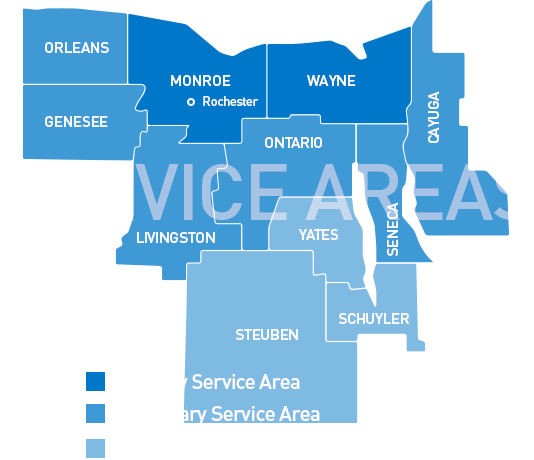 Throughout the region, our services at 150 locations reach over 1.2 million residents and cover more than 4,000 square miles. That means you can find a great career with us no matter where you live in the region because we’re right outside your door.